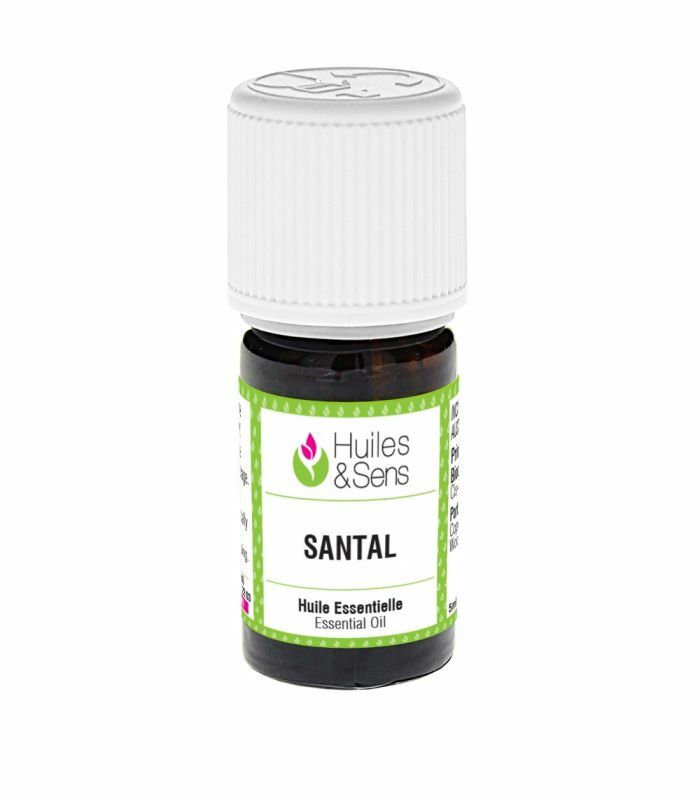 Sandalwood Essential Oil - Santalum Austrocaledonicum Vieill. Nom botanique Santalum austrocaledonicum Vieill. 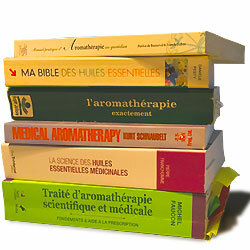 Sandalwood essential oil (2 drops) + Winter Savory essential oil (organic) (2 drops) + Tarragon essential oil (2 drops) + thyme thujanol essential oil (2 drops) . Massage the lower abdomen every morning, noon and night for several days.